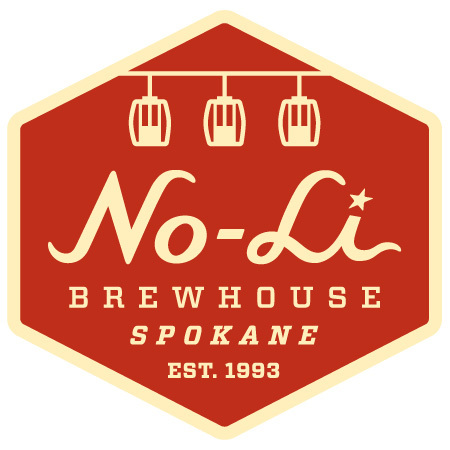 No-Li Brewhouse salutes the great City of Spokane, distributor business partners and announces its first-ever 12 oz. 6-pack CAN! 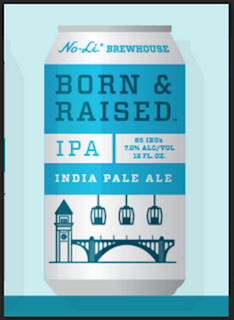 Spokane, WA…No-Li Brewhouse believes in the City of Spokane, distributor business partners and bringing the beer enthusiast what it wants…a Born & Raised IPA 6-pack CAN! Introducing…the new Born & Raised IPA 12 oz. CAN! Born & Raised in Washington’s Inland Empire, No-Li Brewhouse is an internationally award-winning brewery, crafting Spokane-Style beers with No Boundaries: innovative beers brewed with locally sourced ingredients. 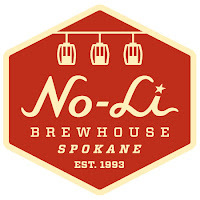 No-Li has won sixteen international awards, including a gold medal from the 2012 Great American Beer Festival. For more information about the beers, brewery and the pub, visit www.nolibrewhouse.com, or follow them on Facebook/Twitter/Instagram @nolibrewhouse.